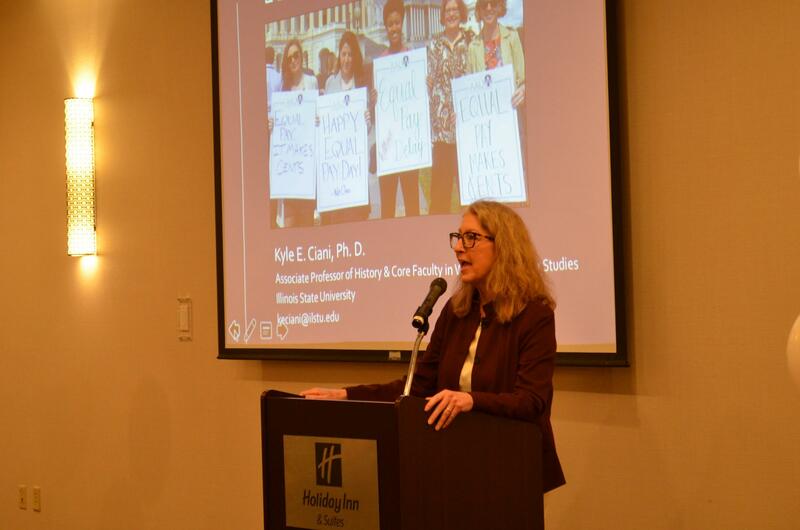 Kyle Ciani, women's and gender studies professor at Illinois State University, addresses a coalition of women protesting the gender pay gap on National Pay Equity Day. Women earn on average 79 cents for every dollar men earn. Because more women head households than ever before, the continuing gender pay gap has become a "family issue," says Kyle Ciani, a women's and gender studies professor at Illinois State University. Ciani was the keynote speaker at a National Equal Pay Day event Tuesday, co-sponsored by the Equal Pay Coalition, a group that includes the YWCA McLean County and several women's organizations. Ciani said the 79 cents figure represents a "composite." The pay gap is even wider for minority women. "Latinas only earn 54 cents to the dollar. 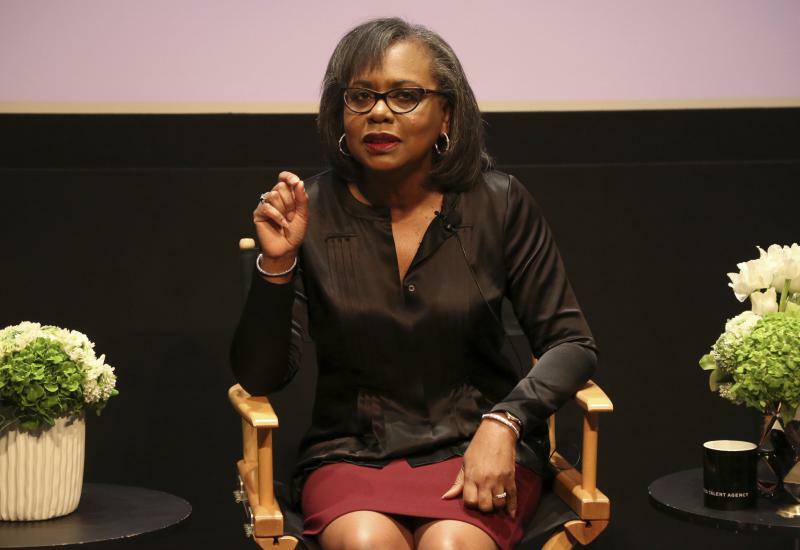 African-American women earn 63 cents to the dollar," she said. "When we start thinking about age, marital status, the region one lives in, that also affects a woman's earning power," she added. Ciani said many women lose financial ground if they leave the workforce in their 20s and 30s to bear and raise children. "They lose that earning power and opportunity for promotion and seniority positions," Ciani said. Ciani and other women leaders called for more protections for women workers. Ciani said women in senior positions also have an obligation to mentor younger female employees. Equal Pay Day takes place each year on the day that symbolizes how far into the year a woman must work to earn what a man earned in the previous year. The Equal Pay Coalition has called for greater employee awareness, corporate responsibility and policy changes to address the pay gap. "While the historical foundations of inequitable pay structures in the United States are rooted in the early 19th century, women today can help close the gap by learning how to advocate for themselves to secure equitable salaries, benefits and promotions," the Equal Pay Coalition said in a statement. "The responsibility is not women’s alone. 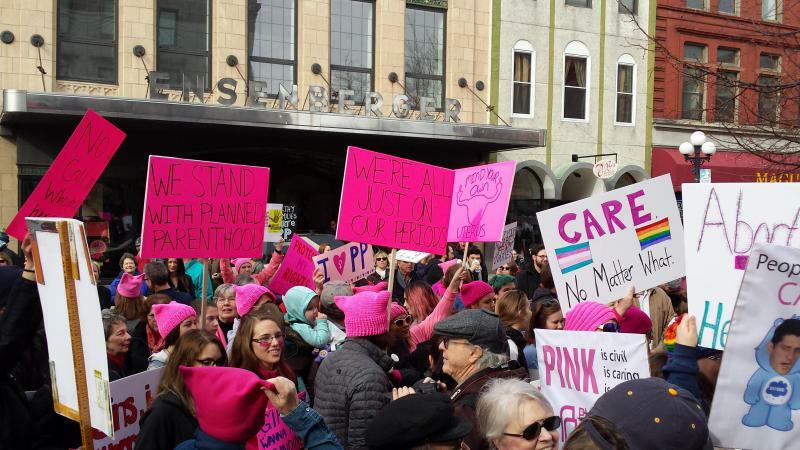 Companies should conduct regular salary audits to balance their pay structures, and policymakers need to review legislation such as the Paycheck Fairness Act, which has not changed since 1963, and the Fair Labor Standards Act," the statement said. 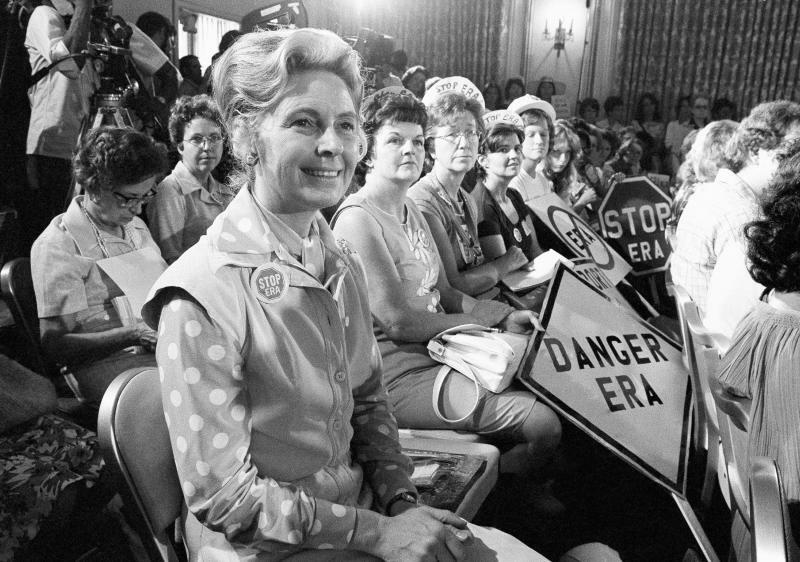 Illinois is once again in the spotlight as advocates seek to revive efforts to pass an Equal Rights Amendment to the U.S. Constitution after it narrowly missed being ratified in the 1970s.